Think Green! 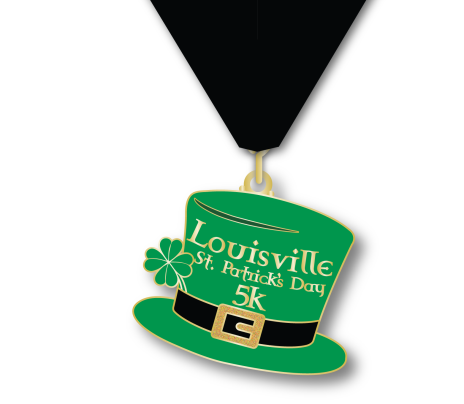 This is the 20th year for the Louisville St. Patrick's Day 5K on St. Patrick's Day, Saturday, March 14th. 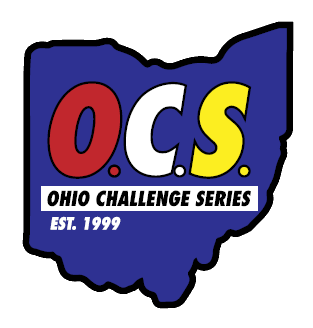 Start the spring out with a run and the Ohio Challenge Series with something green. 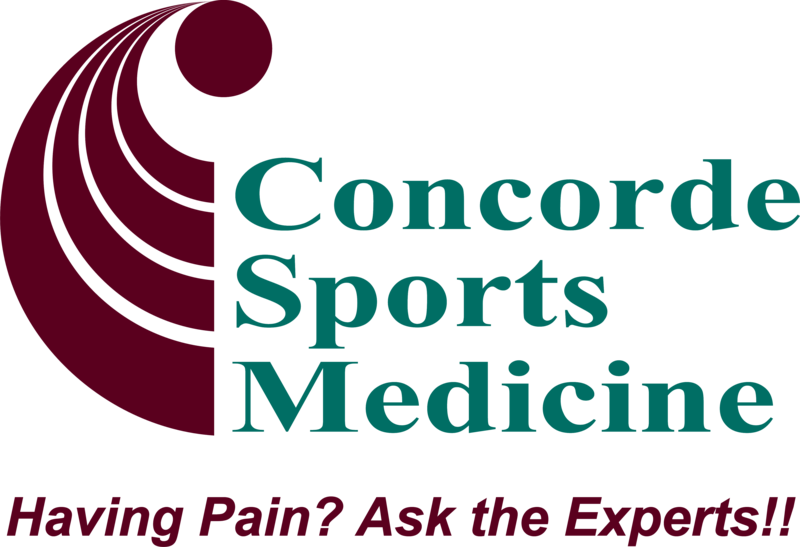 This event is presented by the Louisville High School Boys & Girls Cross Country Program. The 5K course is mostly flat. Starting in front of Louisville High School, 1201 Nickel Plate S, Louisville, OH 44641 and winding through the scenic Metzger Park, along with the Nickleplate Trail and finishing back at the high school. The race time is 10:00 AM and as always we will have soup and other refreshments afterward. All run participants have the option to get St Patrick’s Day race t-shirt which is offered in men’s and women’s sizes. No T-Shirt option available for a $5 Discount. Donate by going to this link fundraiser page, donations can also be made through the registration process. All 5k finishers receive a very unique Finisher Medal designed by Ashworth awards. Top 3 Age Category Male & Female in 11 & under, 12-15, 16-19, 20-24, 25-29, 30-34, 35-39, 40-44, 45-49, 50-54, 55-59, 60-64, 65-69, 70 & over. All age group award winners will receive a Special award! This event is part of the Apples 2 Apples Series include 5 events for $100! Registration for the Apples 2 Apples Series. Questions Please Contact Bob at Bob.Sudomir@lepapps.org if you have any questions.